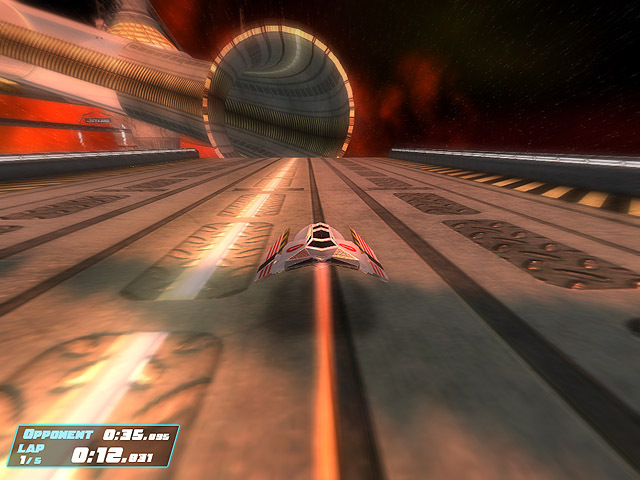 jetlane, jet lane, speed racer, 3d racing, race game, download free game 3D racing game. Racing on the most challenging tracks in the galaxy! Race through tunnels, loops, and blazing fast corners to win races and unlock tracks and new ships.